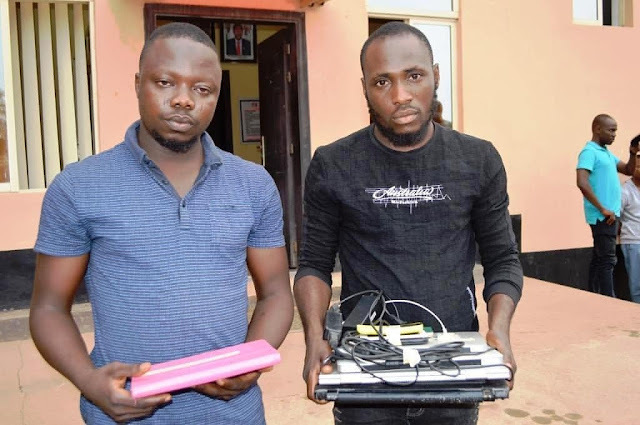 Operatives of the Economic and Financial Crimes Commission, EFCC, Ibadan Zonal Office have arrested seven more suspected internet fraudsters. The suspects include Ola Sam, Demeji Abiola, Segun Isaac, Oyinloye Jubril, Bamidele Adeboyega, Hassan Afeez and Sanni Muyideen. A statement from the antigraft agency says they were rounded up at Poly Road and Sanyo area of Ibadan, Oyo State, on February 1 and 4, 2019. They will be charged to court as soon as the investigation is completed.